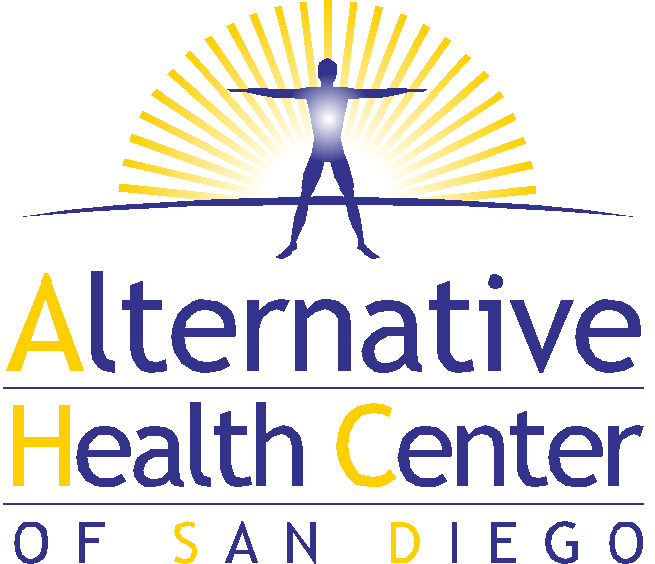 Alternative Health Center of San Diego, the healing place. Helping you heal "NATURALLY" is our motto. We provide colonics, massage, bio-energy therapy, chiropractic services, cranial release therapy, hypnotherapy, blood microscopy, acupuncture, tailored weight loss programs, spiritual counseling,sexuality and sexual abuse therapy, tantric counseling and support, and nutritional supplements. We are a one stop health shop that has had phenomenal success with even the worst of diseases. If there is a way to conquer a disease we probably know of it and practice it. Our staff consists of licensed and unlicensed professionals. This includes Medical Doctors of a holistic perspective, Acupuncturists, Chiropractors, Holistic Health Practitioners, Massage Therapists, Colon Therapists and Hypnotherapists. We are a true one stop health shop. As a holistic clinic, we approach health in body mind and spirit. We are equipped to assist you in any or all of these areas. Permanent and complete healing can only come when there is balance in all three areas. Open by appointment Monday thru Friday 8am to 6pm, Sat 9am to 4pm. We have a Tantric Spirituality class that is held every Saturday from 2pm to 5 pm. You are welcome to attend if you are interested in growing spiritually and are willing to be honest. this is not a class for those who walk in fear. Please do not attend if this is you as you will not enjoy it. If however it is you and you are seeking to change please call us for more info prior to attending.